Youngbin’s paper “Differential reward learning for self and others predicts self-reported altruism” was accepted in PLOS One. Congratulations Youngbin! 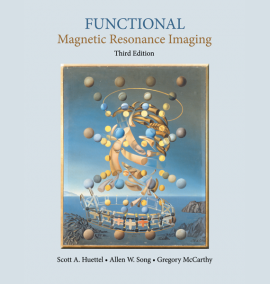 The new edition of the textbook Functional Magnetic Resonance Imaging has just been published. This revision contains expanded content on new analysis methods, sources of the BOLD signal, and ethical controversies in fMRI practice – among many other new and newly revised topics. 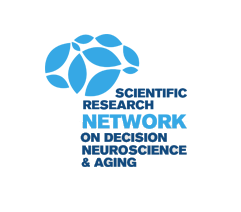 Congratulations to Nichole Lighthall, who has just received a 2014 SRNDNA grant award for her project “Feedback-based learning in aging: Specific contributions of striatal and hippocampal systems”. The funded fMRI study will be conducted in collaboration with Roberto Cabeza, Scott Huettel, and René San Martín.